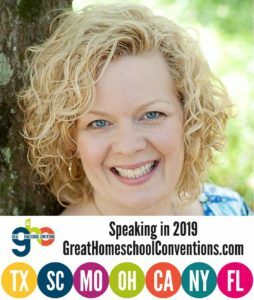 Homeschool planning is not rocket science. Armed with information and a little encouragement, it is easy to create a workable plan for your family to use all year long. 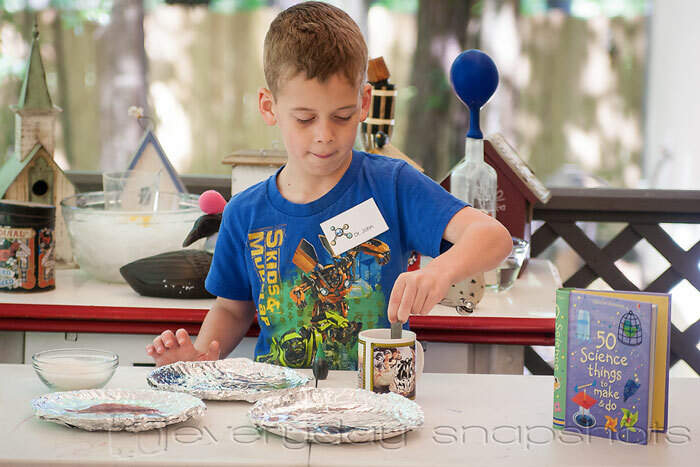 Planning in advance helps bring peace and structure to a homeschool day, along with confidence for Mom. 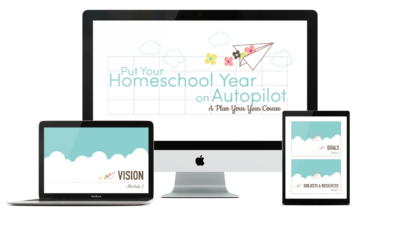 To help you create a homeschool plan that works, I have created a number of resources for you. 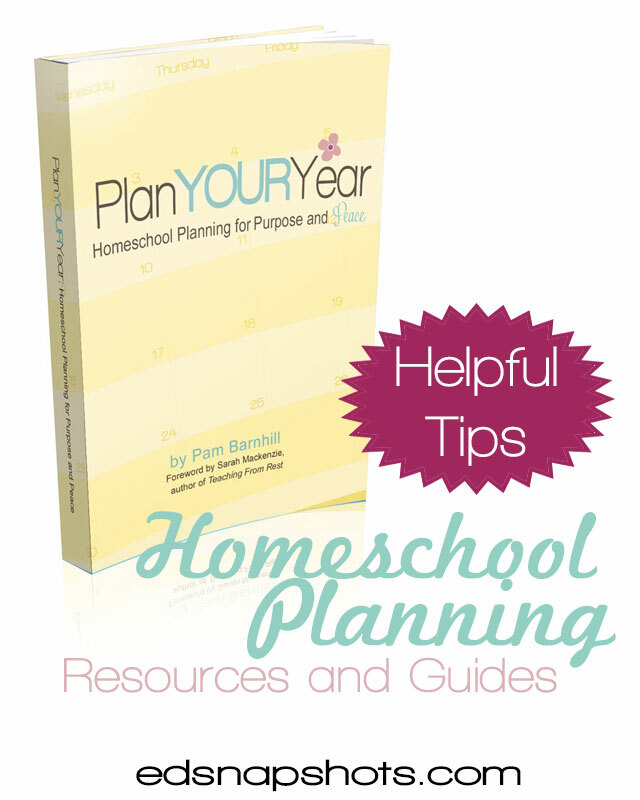 Start by picking up a copy of your eleven free homeschool planning pages. These pages are the heart of your homeschool planning. 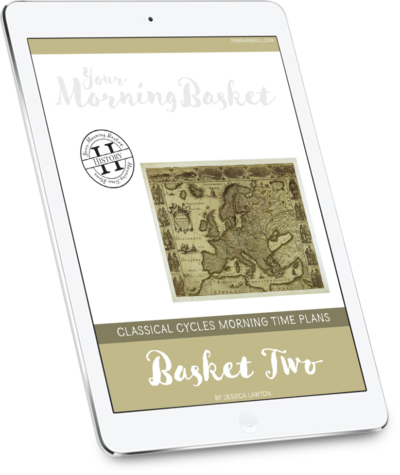 The the posts below will give you tons of ideas from curriculum to scheduling to morning time. See what we use and how we use it to give you ideas and inspiration as you fill in your own plan for the year. 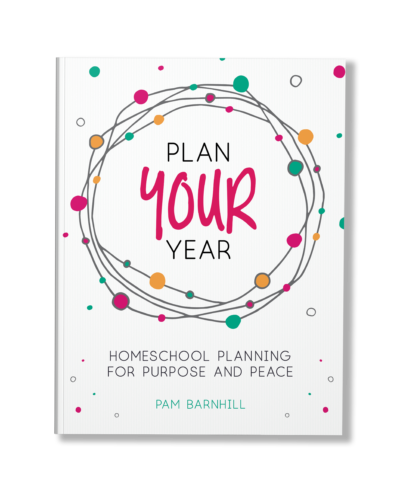 In Plan Your Year: Homeschool Planning for Purpose and Peace I outline step-by-step the foolproof way to create a homeschool schedule that will bless your family. 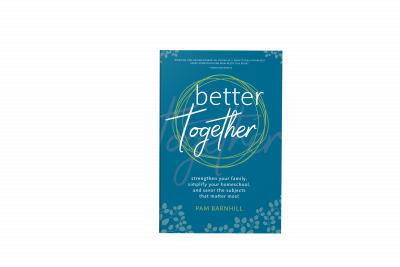 If you have any questions about the homeschool planning process feel free to drop me an email to pam@pambarnhill.com. I would be happy to help you in any way that I can.